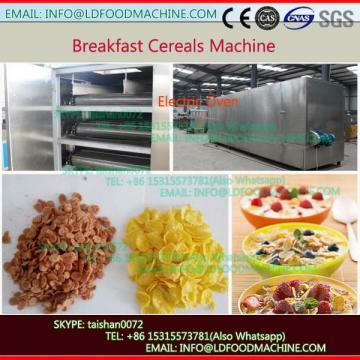 1)This Customized breakfast cereals extruder production linecan not only produce the corn flakes but also breakfast cereal products by adjusting some assistant machinerys. 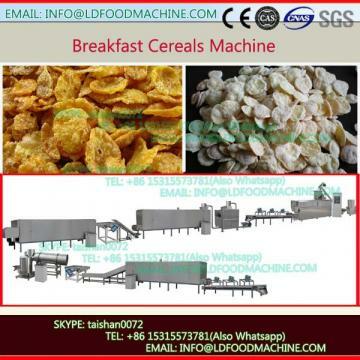 2)The main raw material is corn powder in 60-80 mesh, and other grain powder or some nutritional ingedients, like vitamin. 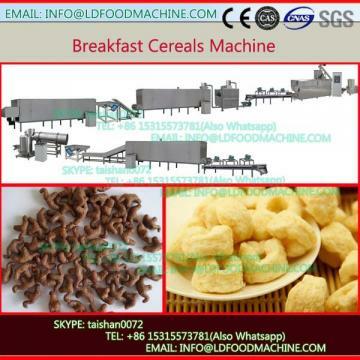 The raw materials will be cooked well in the extruder by twin screw rotating under high temperature and pressure.